Older homes often have blocks of wood in the walls such as this one. They stop the vertical movement of fire and hot gases so that fires do not extend at break-neck speed through house walls. DEAR TIM: Recently, I was adding new electrical wiring in my 80 year-old home. I discovered that it did not have any fire stopping or fire blocks within the walls. Does the building code require me to install fire blocks at this time? Are they necessary? DEAR GARY: Talk with any seasoned firefighter and they will tell you that fire stops or fire blocks within walls are both life and property savers. The reason fire stopping is part of the modern building codes is not an accident or an exercise to waste lumber. Many people have died and others have been seriously injured in older structures that did not have this simple framing component installed as the house was built. CLICK HERE to get FREE & FAST BIDS from local companies that specialize in fire prevention. The horizontal double 2x4s on top of the vertical studs create firestopping in modern wall systems. Once this wall is covered with drywall, you can imagine how each wall cavity will be sealed and separate from the once next to it. A fire stop, when properly installed, does exactly what it says. It stops the spread or advancement of fire from one section of a structure to another. The second house I owned had balloon framing and this type of construction is a firefighter's worst nightmare. Old framing created countless chimneys on exterior walls. You could actually go up into the third floor attic of that house and drop a stone or coin and it would end up on the basement floor seconds later. If a fire broke out in the basement, the flames would be sucked up into the walls and blast out like a blowtorch in the attic space. If fire blocking or stopping is not in place, the space between each of the wall studs acts like its own high-velocity chimney. But imagine what happens if you do put a solid piece of wood at the bottom and top of the wall in between all of the wall studs in this house. The bottom block stops the fire from getting into the wall cavity to begin with. If a fire starts within the wall, the top block stops the fire from getting into the attic. 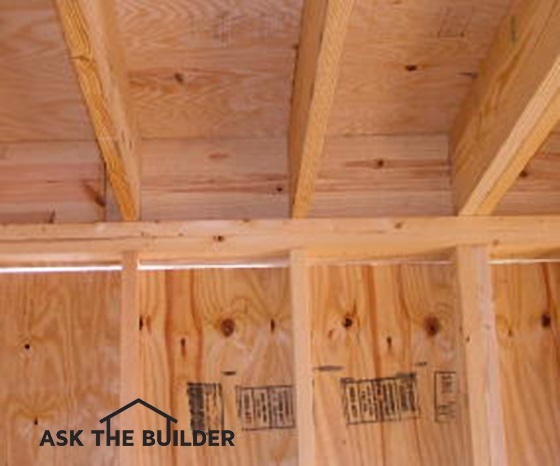 It's important to add solid wood blocking as well if floor joists intersect a wall so that the fire can't go up a wall and then sideways in between floor or ceiling joists. Modern building methods create effective instant fire stopping or fire blocks. The continuous top and bottom wall plates at the ends of wall studs create this life-saving feature. 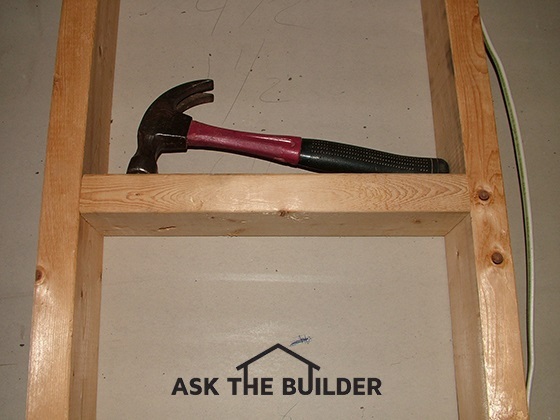 Once a wall is covered with drywall and or plywood/OSB on both sides, the covering material creates separate sealed compartments between each stud cavity. Nothing can get from one stud cavity to the other unless you cut a hole in either a wall stud or the top and bottom wall plates. Usually the building code is not retroactive. If this was the case, virtually every existing home in the USA would be in violation of the building code each time the code was upgraded. 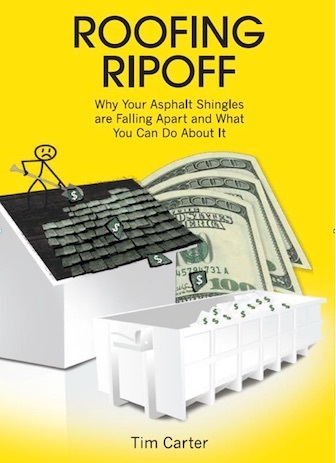 In most cities and towns, a house only needs to meet the building code that was in force at the time it was built. That being said, you must check with your local building department to see what laws they have in place. Sometimes if a major remodeling job happens at a house, the building department may make you upgrade certain very important aspects of the house. But once again, each city and town has their own set of rules, so you must see what is required in your locality. Some building officials will allow you to install fireproof batts that function like solid wood blocking. The batts stop the drafting of air and combustion gasses in a wall cavity. If you do attempt to use foam, be sure it is approved for fire stopping. Some foam materials are highly flammable and produce toxic gas as they burn. 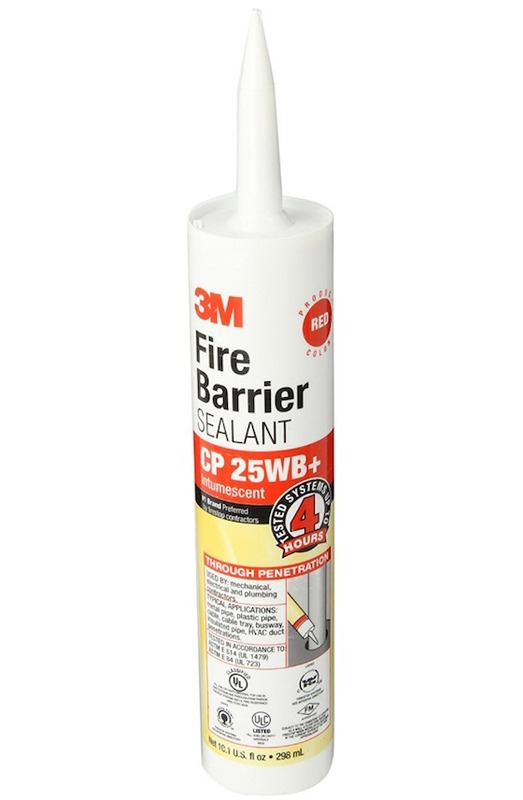 Fireproof caulking is also widely available to stop drafting through holes and cracks. If it's too costly and impractical to install fire stopping, you may look at a different alternative. Why not stop the fire from spreading by extinguishing it before it can spread into a wall cavity? You can do this with residential fire sprinklers. Once a sprinkler head is activated, it can often put out a fire in less than a minute. You may discover it is far less costly and much less intrusive to install sprinklers in strategic locations where fires commonly start. Talk with your local fire department fire prevention officers and let them tell you the top ten places fires start in a residential home. Have them do a fire inspection of your home at the same time to target places where fire danger is very high. Installing fire blocking in new homes is very critical where soffits and tray ceilings are used as design features. If you do not understand the principal behind fire stops and fire blocks, it is wise to have a professional install them. Holes created by plumbers, heating contractors and electricians need to be filled to stop drafting. Expanding foams do a marvelous job. 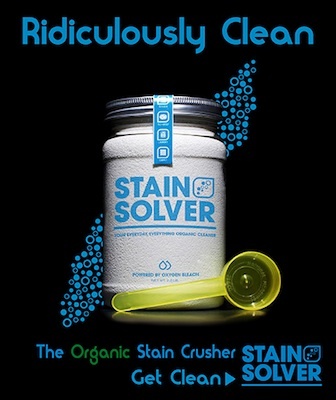 Here's a product that fills gaps fast and it's easy to work with. 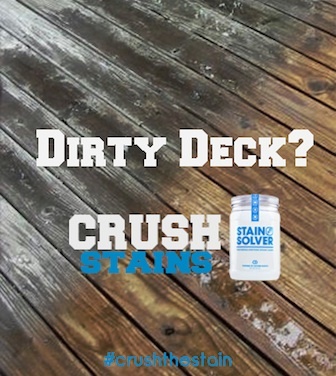 CLICK THE IMAGE NOW TO BUY IT. Always use approved materials for fire stops. Years ago regular caulk was considered fine by many building inspectors. CLICK HERE to see an assortment of different fire stop caulks. 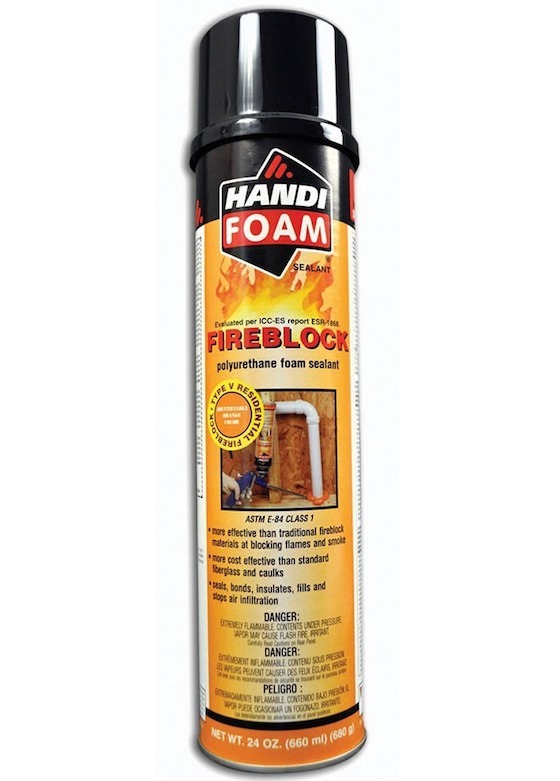 Here's a great brand name fire stop caulk. This is a code-approved fire stop caulk. CLICK THE IMAGE NOW TO BUY IT. But now many code officials like to see special fireproof caulks used instead of commodity caulk you use to fill cracks before painting. Some of the code-approved caulks are colored a deep red so that inspectors know the right caulk was used. These special caulks are not too expensive and they are very effective. When penetrating a cinderblock wall do you have to fire stop both sides of the wall? I'm putting up a grill hood in con-store...block wall behind it..inspector said I need to put fire block on wall.he says to mix with water to a consistency of spray.our with brush..I've tried. It wrong mix together.. It's like oil n water. Any ideas on the mixing of it. ?